2016 has once again provided me with some wonderful encounters with birds. 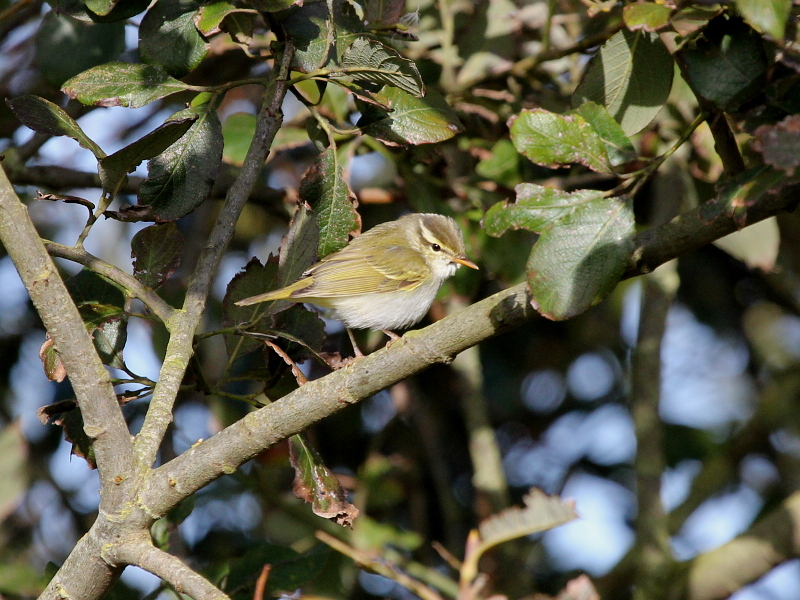 The autumn in particular has been especially memorable with some incredible rarities along the Yorkshire coast. As we head towards the close of the year, here is a small selection of photographs of some memorable birds (and a mammal or two!) from 2016. An amazing spell on the Yorkshire coast! 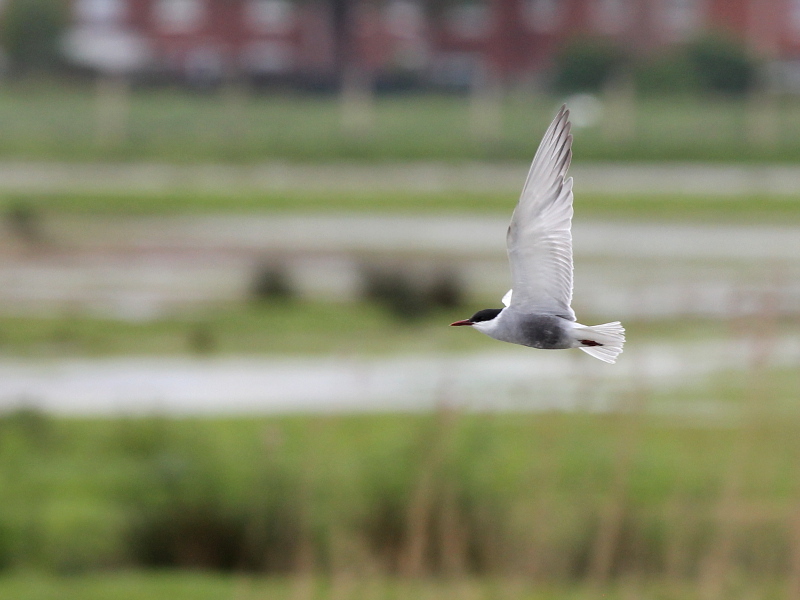 There has been a truly amazing spell of birding along the Yorkshire coast over the past couple of weeks. 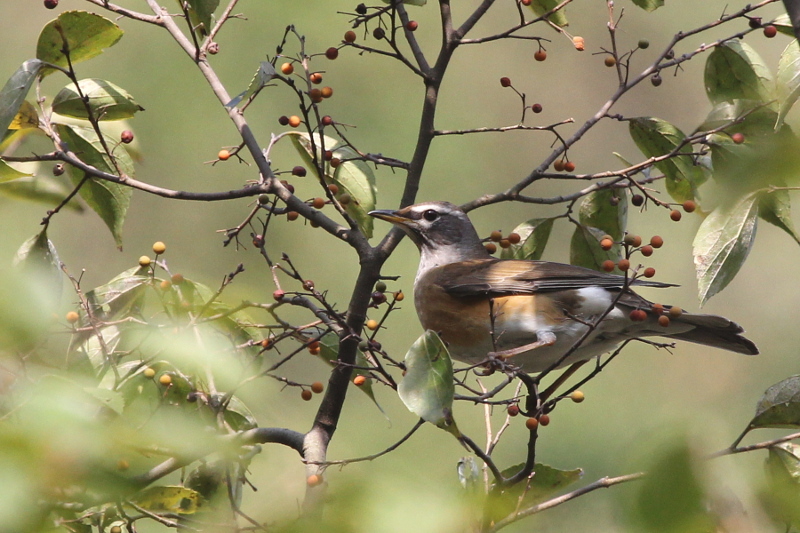 A sustained spell of easterly winds has brought a deluge of exciting birds from the heart of Asia and it has been a joy to be in amongst such a fantastic array of Asian waifs and strays. 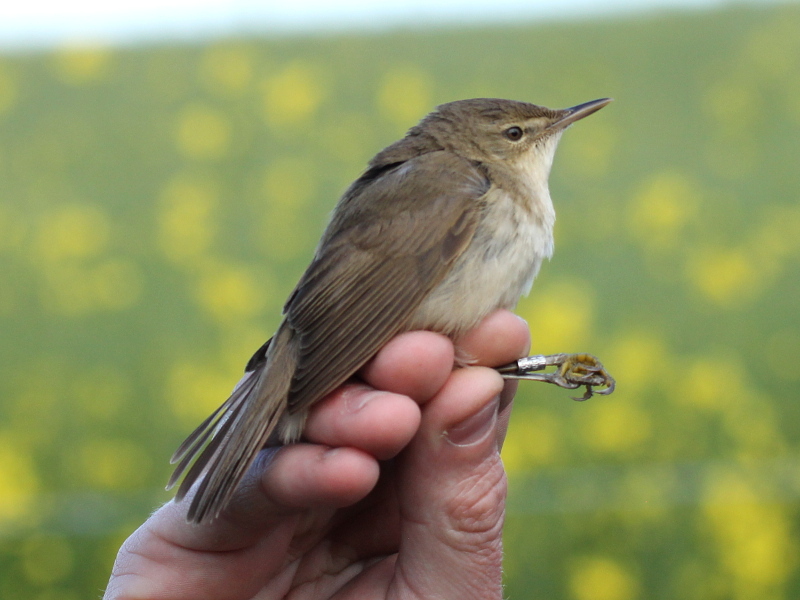 One of my tour groups was lucky enough to have their visit during the early part of this spell and had an amazing time with Britain's fourth Eastern Crowned Warbler amongst a list of mouth-watering species that also included Arctic and Pallas's Warblers, Red-breasted Flycatcher, Great Grey Shrike, Jack Snipe and many many common migrants. 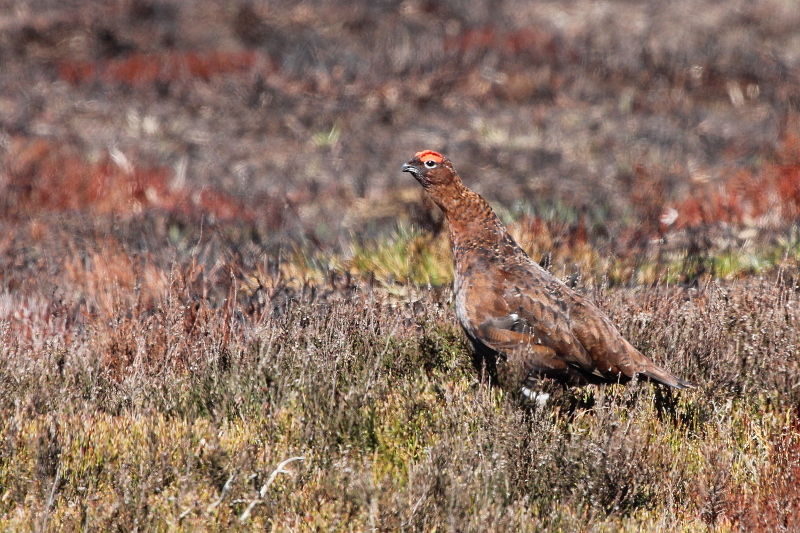 A short trip report for this tour can be found at www.birdwatchingbreaks.com/2011Trip%20Reports/NEW_Yorkshire2016_TripRep.htm . 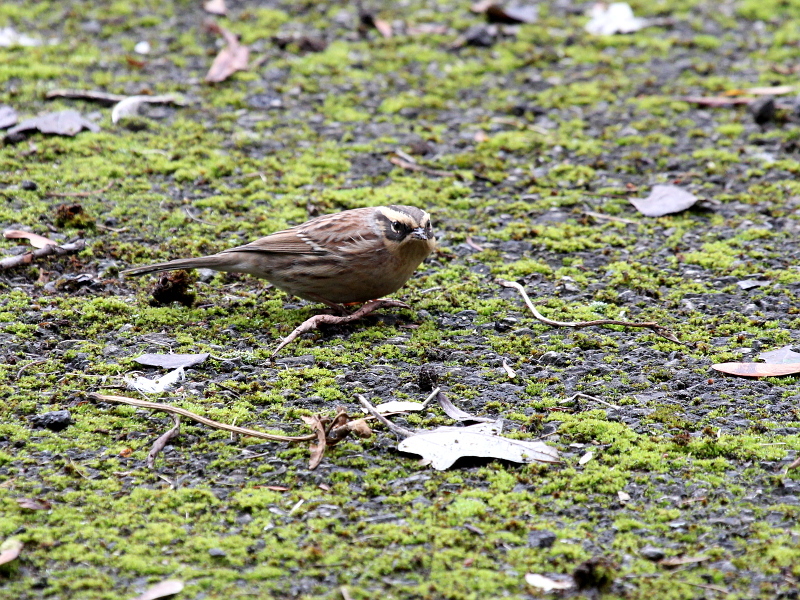 Of course like many other birders across the country, the opportunity to make the trip to Easington to see Britain's second Siberian Accentor could not be missed and is undeniably the highlight of the whole autumn. If you fancy joining me on a tour along the Yorkshire coast, then why not get in touch. 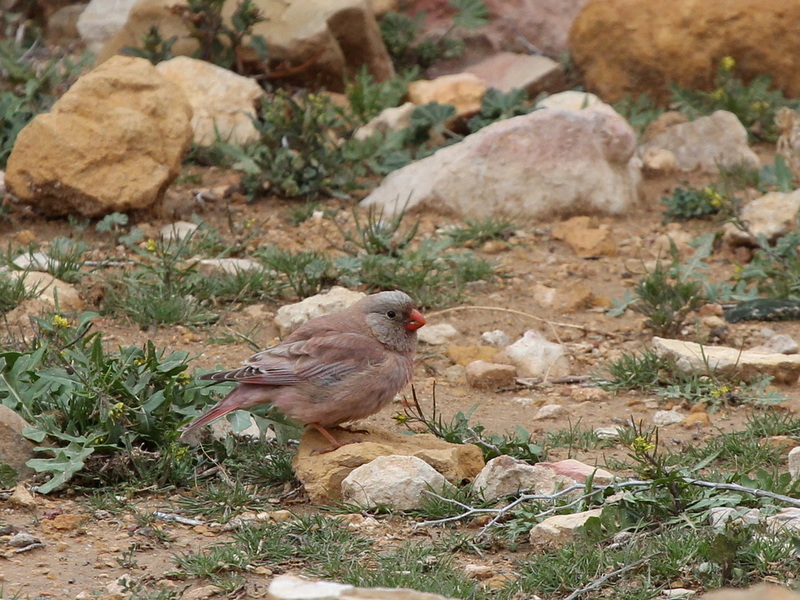 I can't promise such an amazing spell of birding, but there are always some quality birds on offer. so do drop me a line. 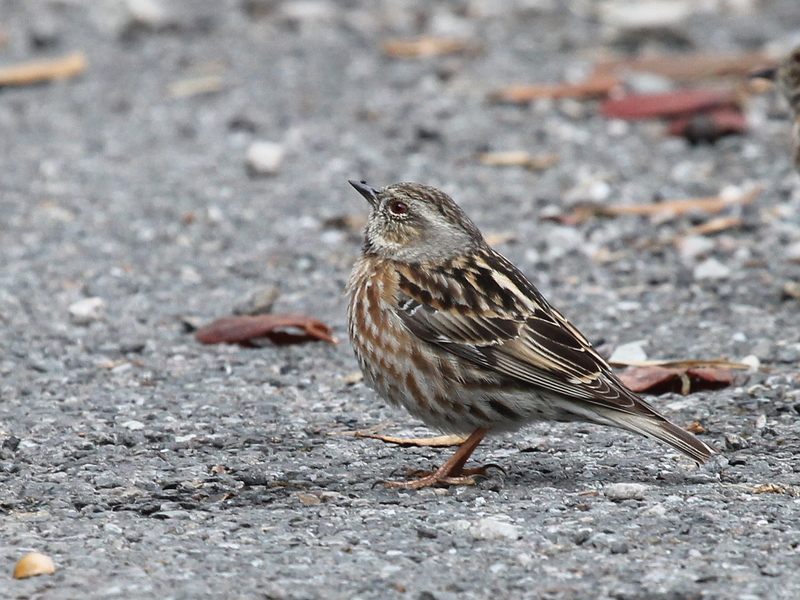 Here are a few photographic highlights from recent weeks. Here is a selection of memorable photos from another busy year. 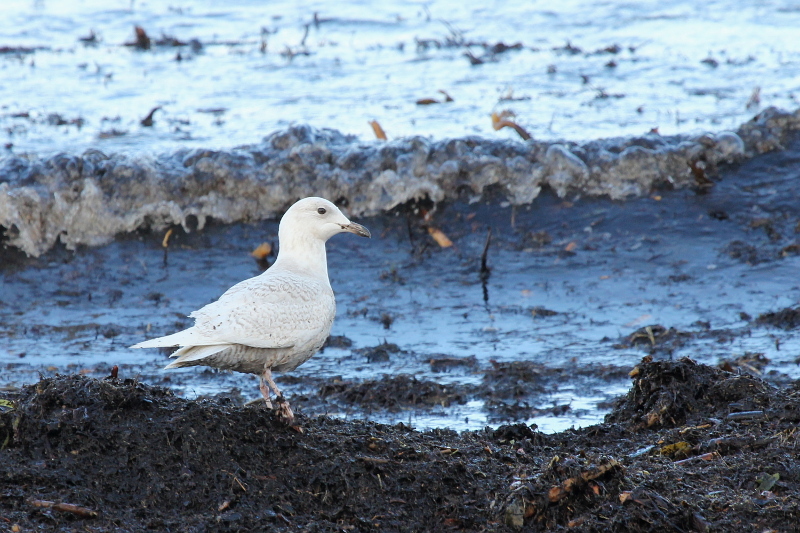 A Glaucous Gull on a beach along the Kintyre peninsula in January. 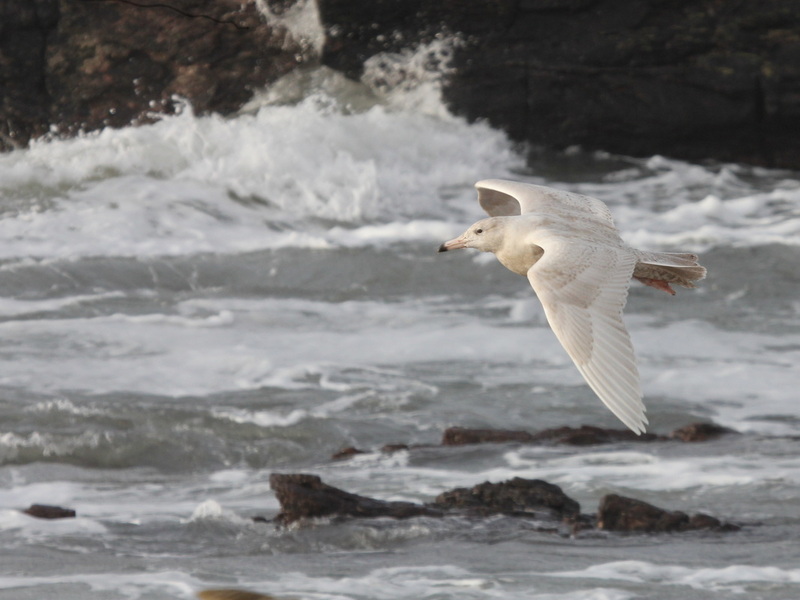 An Iceland Gull on a beach along the Kintyre peninsula in March. 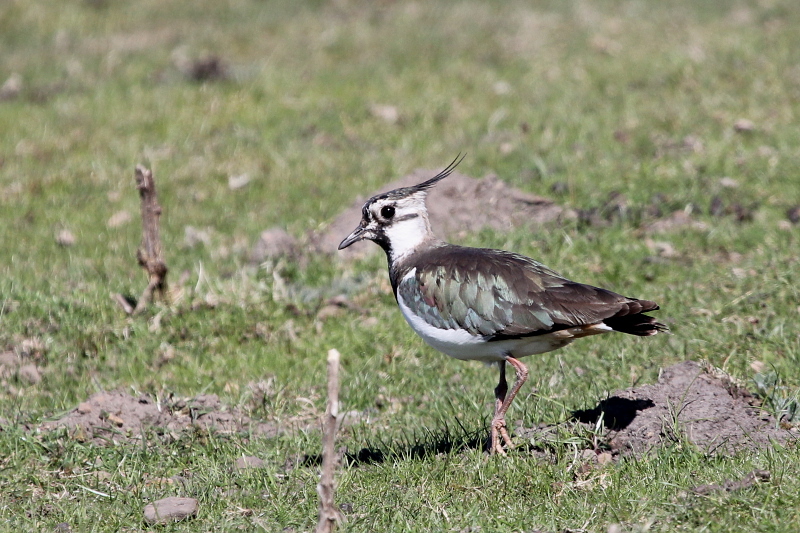 A Lapwing on the North York Moors in April. 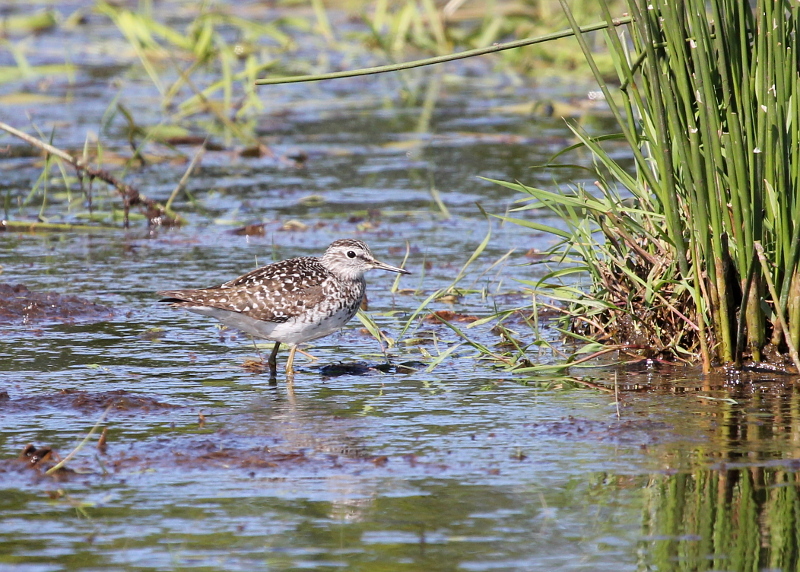 A Wood Sandpiper on one of my survey sites in May. 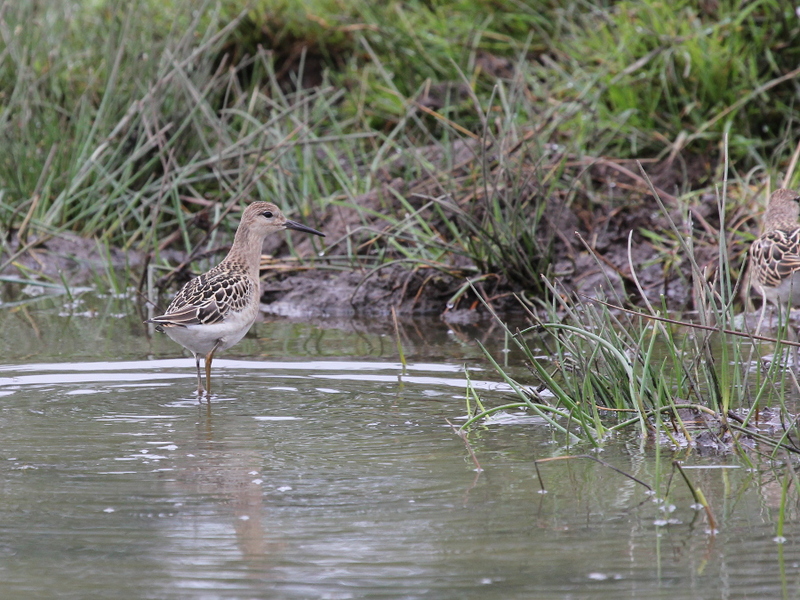 An obliging juvenile Ruff at Johnson's Marsh, Scarborough in July. 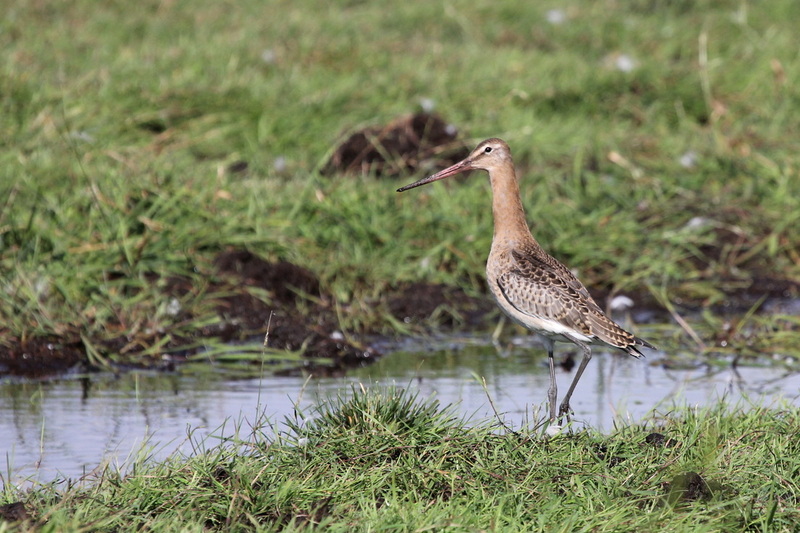 An approachable Black-tailed Godwit on one of my survey sites in August. 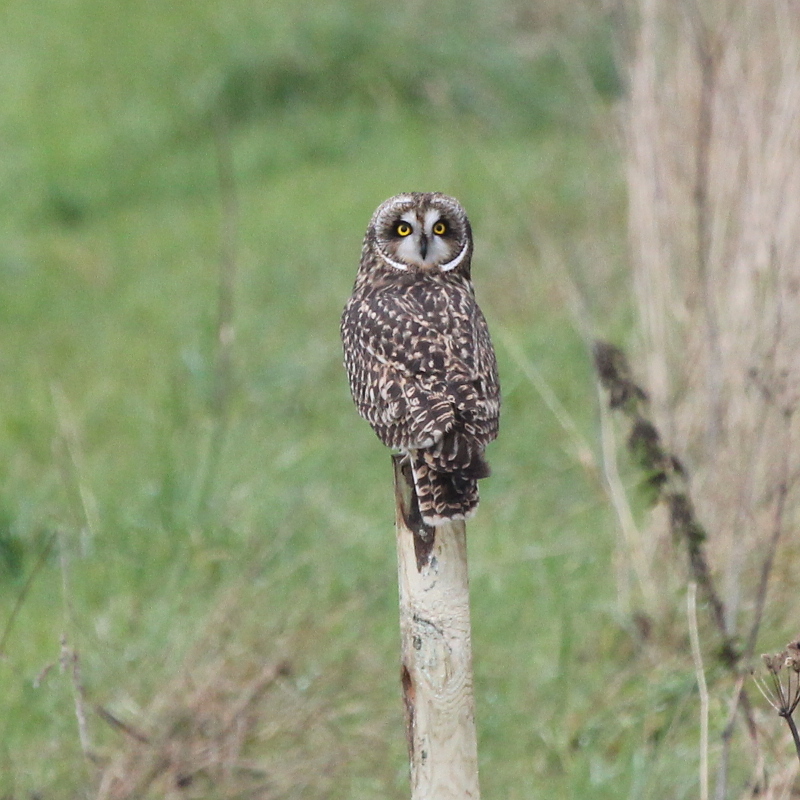 Short-eared Owl at Long Nab. 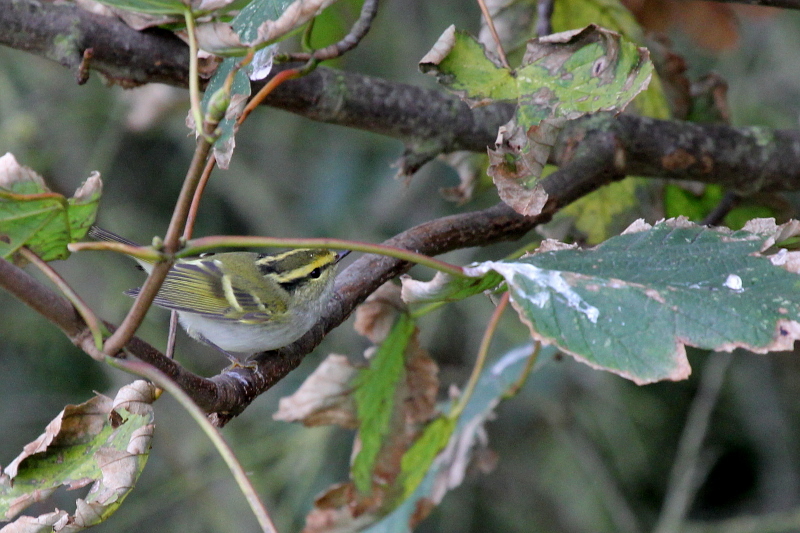 One of several individuals seen during an excellent influx in the autumn. 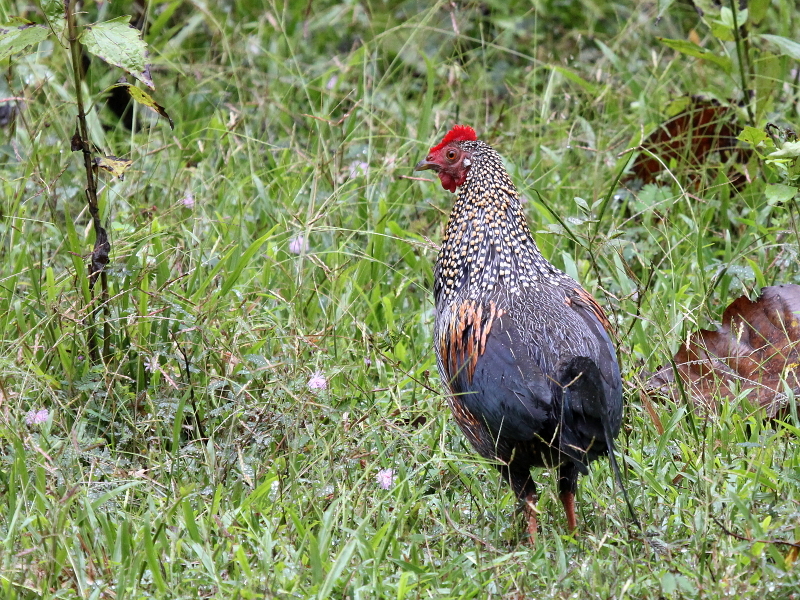 A Grey Junglefowl at Nagarhole in Southern India. 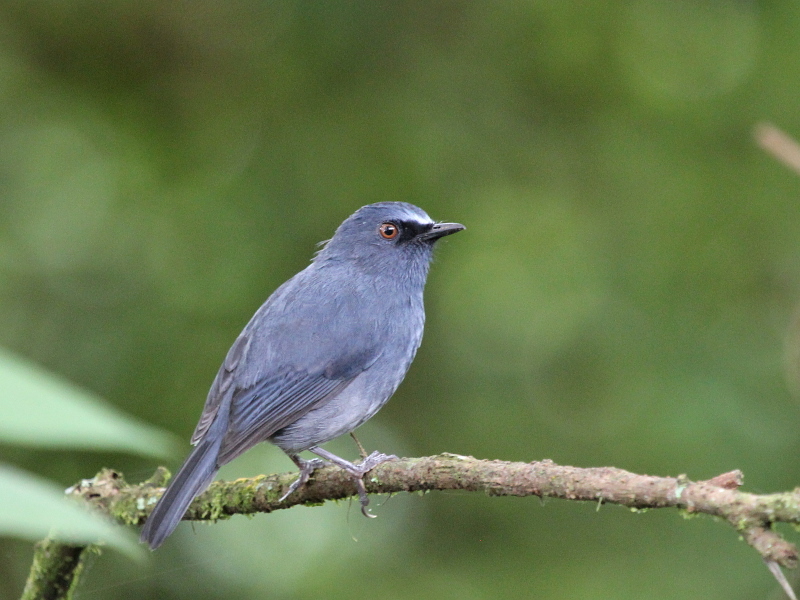 The stunning White-bellied Blue Robin in Southern India. More Southern India photos in the gallery. Colourful, noisy, chaotic, a country of great contrasts with often shocking and disturbing poverty sometimes pressed up right in your face. It is frequently a challenging place in which to travel. 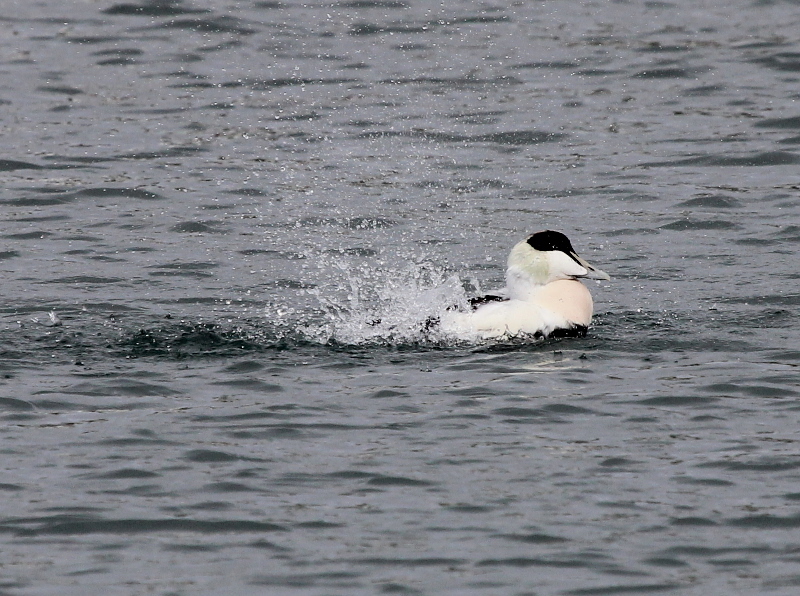 However, there is always something to see and the wildlife is fantastic. Consequently I am always on the lookout for opportunities to visit this incredible country and my most recent visit took place in January. Indian is a country which has somehow got me hooked like no other and always leaves me wanting more. My first visit in 1991 was hard work. 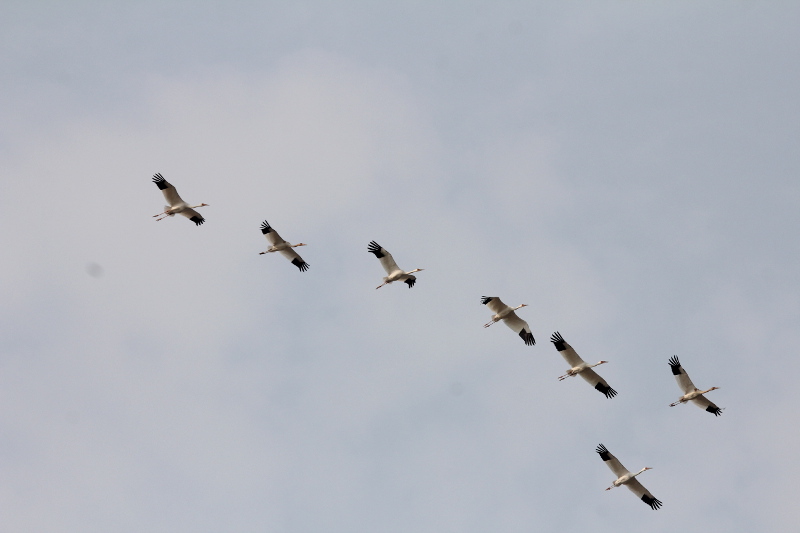 Great birding, generally friendly and welcoming people; a complete travel experience. Yet that first visit was just too much. Too much hassle. Too much poverty. Too much red tape. Too much like hard work. Too much diarrhoea! 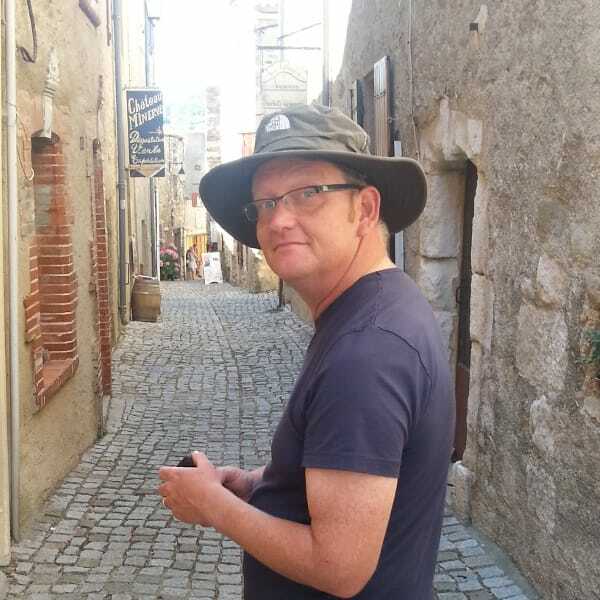 I left vowing never to return, and in 30 years of worldwide travel covering over 50 countries, no other country has left such a strong impact on me. However, despite the feelings engendered by that first trip I was tempted to return in 1998, a trip to Goa. A somewhat softer option compared to the rigours of the north, but I really did enjoy it. Three further trips in Goa and excursions through the southern states of Kerala, Karnataka and Tamil Nadil and I have become firmly hooked. I have been returning for varying lengths of time almost every year ever since with visits to far flung parts of the country including Arunachal Pradesh, Assam, Gujarat there are only a few states which have yet to receive my attention. My latest trip was as a guide for a small birding group covering the same itinerary that I opted for back on that first trip in 1991. I have traveled this circuit on half a dozen occasions now and it never ceases to inspire me. The river running through Corbett National Park. That said, the starting point in Delhi is not my favourite of destinations. Traffic jams abound and that most essential of items on an Indian car, the horn is put to constant use. Delhi has recently been confirmed as the world's noisiest city, with noise-levels such that people suffer from age related hearing degeneration a full 10 or 15 years earlier than would be case elsewhere in the world. But, whilst you may not move around the city very quickly, there is always something to look at, something incredible going on (at least to Western eyes at any rate). However once clear of the city and heading for the town of Ramnagar, gateway to Corbett National Park, you are passing through a flat agricultural landscape of the Gangetic Plain with fields planted with wheat, mustard and sugar cane. A few hours of this and that great Himalayan mountain range with soaring, snow-capped peaks begins to rise up. Gently rolling hills at first, with magnificent rivers characterised by braided, rocky strewn streams and those hills cloaked with forests that are home to the wildlife which is the principle reason I return time and time again. Entering the magnificent Corbett National Park always inspires. The first of the parks to be set up and protected by Project Tiger this area is home to an impressive 200 or so Tigers and a wonderful array of birds. Limited to moving around the park by open-top vehicles called Gypsies it can be a bit frustrating, but you soon find an excellent selection of birds and mammals and have a good chance of finding the iconic Tiger. Highlights on this most recent trip included a Brown Fish Owl dozing on a branch in the early morning sunshine, a diminutive Collared Falconet perched high in a tree on the forest edge, a Changeable Hawk-eagle having just finished its meal of an egret and of course the three Tigers we saw plodding slowly across the track in front of our vehicle. 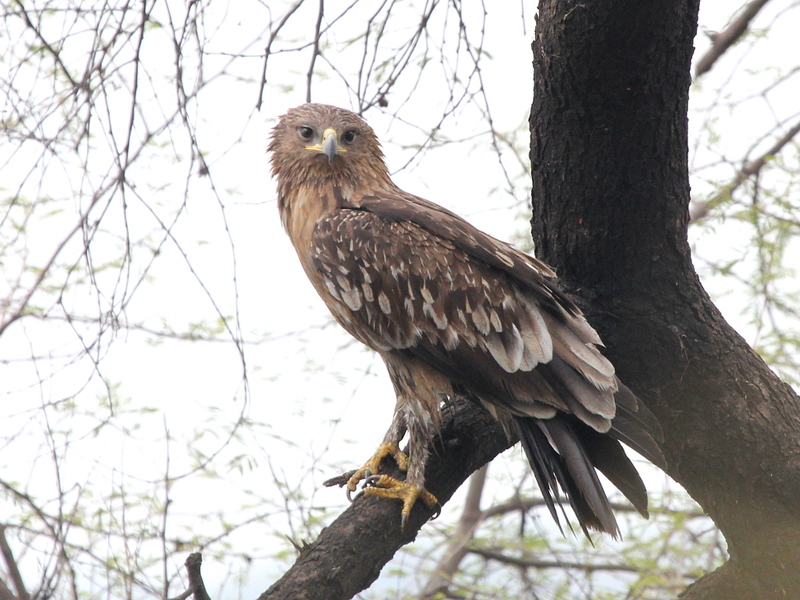 Moving on to the hill station of Nainital the increased elevation brings you in range of a different selection of birds and with magnificent views of the distant, snow-covered peaks of the high Himalaya this wonderful area provides a fine array of superb birds. 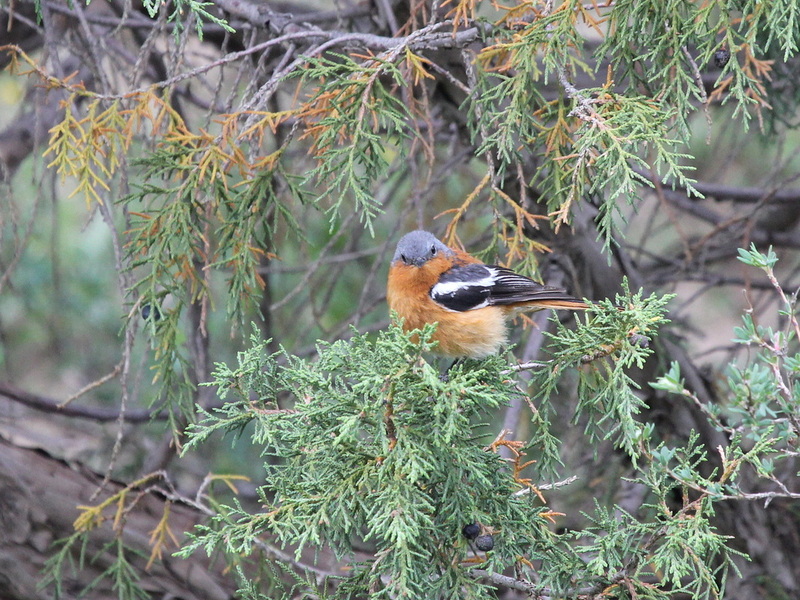 Quiet spells are interspersed by periods of dynamic activity as mixed feeding parties of birds move through the trees, fast-flowing streams and rivers are home to gorgeous White-capped Water Redstarts and Spotted Forktails. 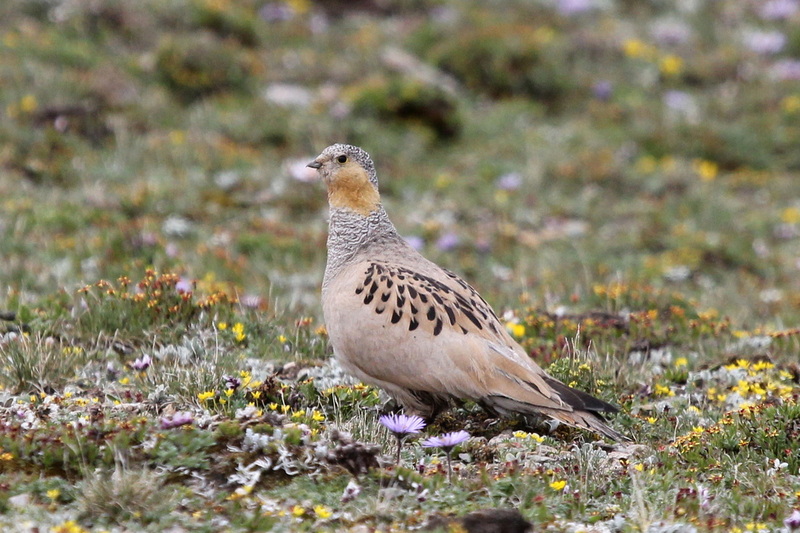 Precipitous grass-covered slopes attract the globally threatened Cheer Pheasant, whilst wheeling flocks of Altai Accentors can be most confiding. Dropping back down onto the plains this classic itinerary takes in the world famous Keoladeo National Park at Bharatpur, whilst a visit to this part of India would not be complete without a visit to the incomparable Taj Mahal. 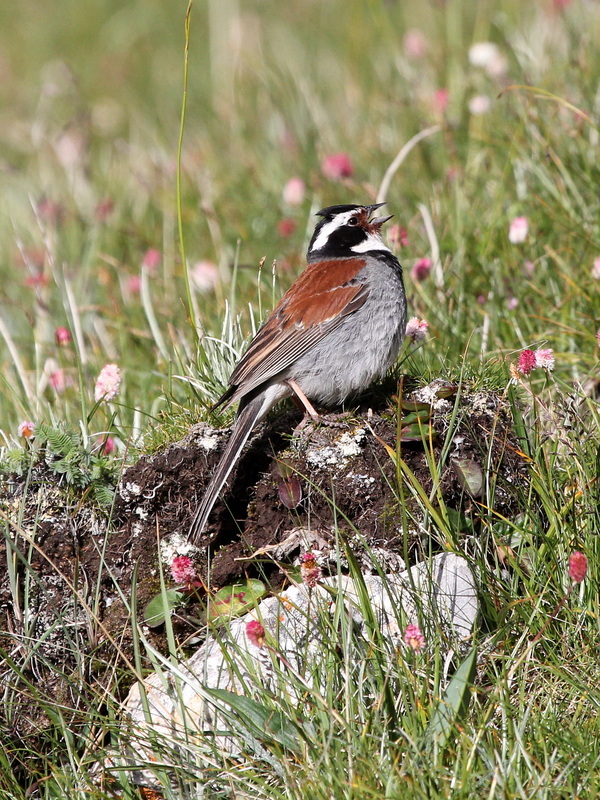 For the wildlife enthusiast there is little not to like on this itinerary. 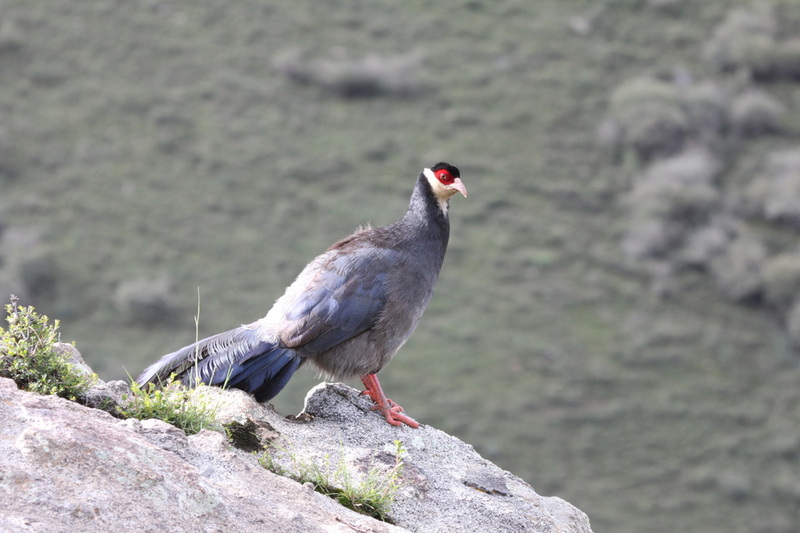 Superb opportunities for seeing some of the most wonderful birds and mammals on the planet plus a bombardment of rich experiences unlike no other country in the world. Simply fantastic. 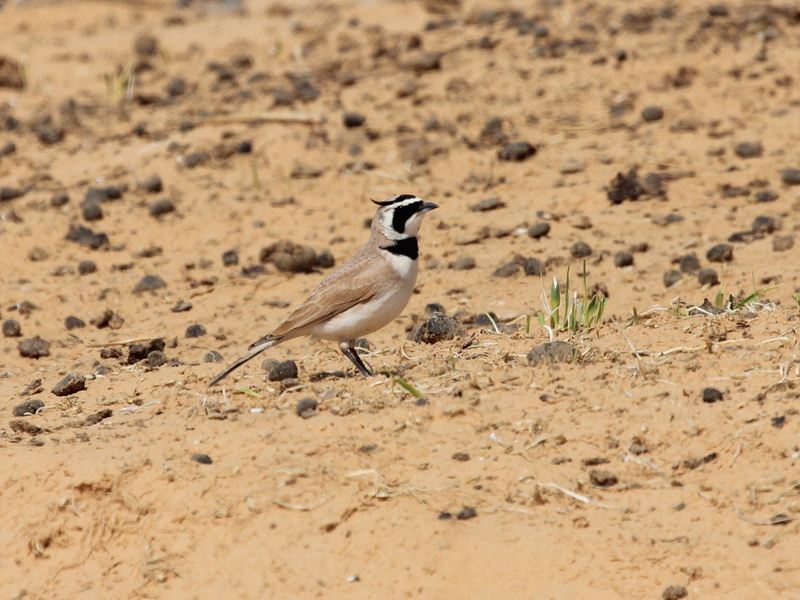 This latest trip was with Birdwatching Breaks and a birding trip report can be found here. 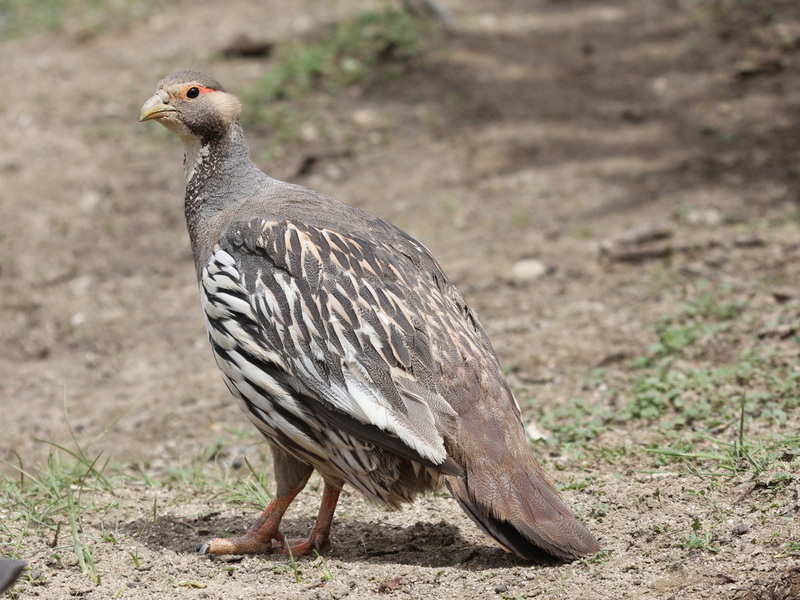 If you are interested in visiting India then I am available to arrange and guide birding trips throughout the country, so contact me for more details. 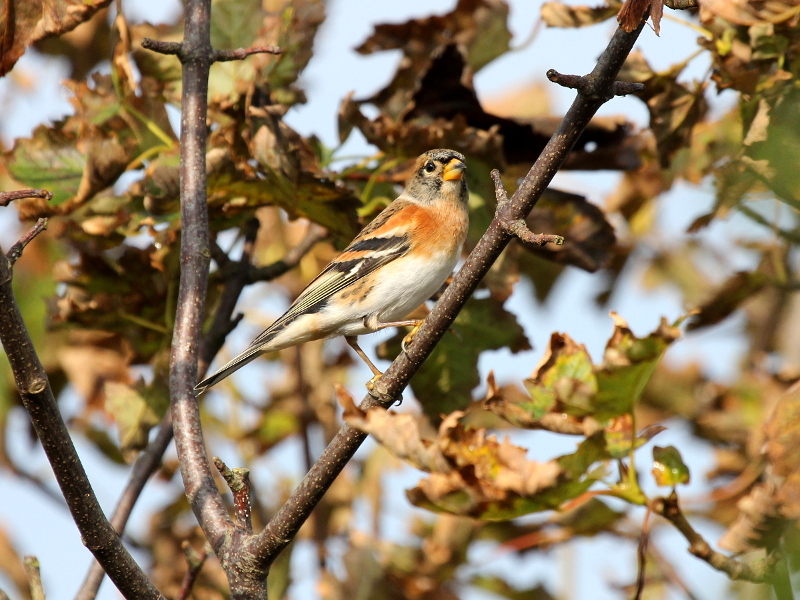 A sizeable flock of Bramblings have been present at Cockmoor Hall (north of the village of Snainton) since early December at least. As I had to head into Pickering today, I stopped off on my way home in order to have a look. At least 14 were still present, feeding on the beech mast close to the road and I managed a few pics during my short stop there.